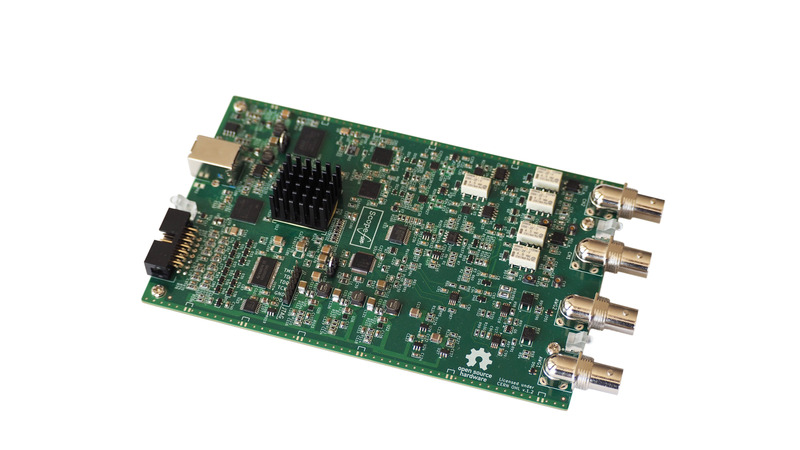 SP209 series logic analyzers and protocol decoders offer in depth analysis of logic signals and protocols with 200MHz (5ns) timing resolution. 9-channel operation allows 8-bit parallel data to be captured along with a clock or strobe signal. 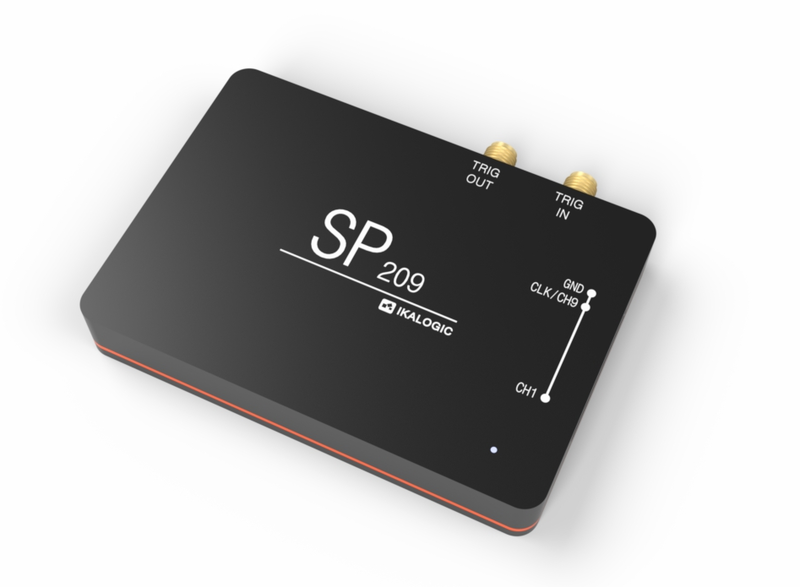 SP Series is composed of two devices, SP209 and SP209i: The SP209 is the standard edition and SP209i is the industrial one with some additional features, like: Logic channels can be multiplexed with dedicated industrial inputs that can be directly connected to: RS232, RS485, CAN and LIN buses. 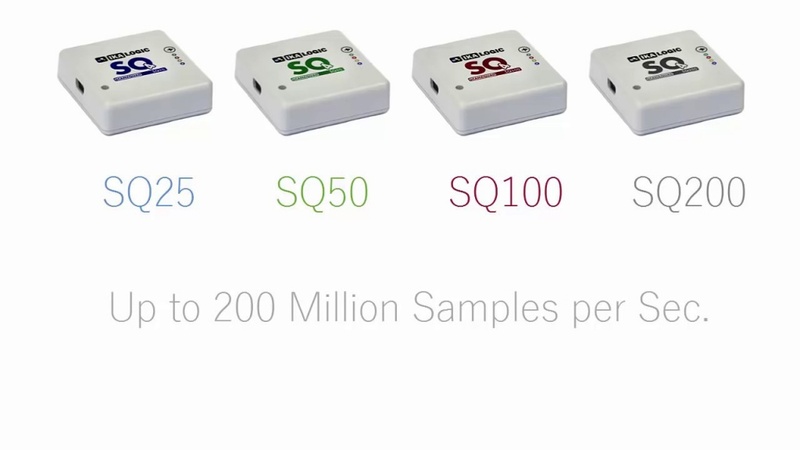 SP209 series logic analyzers rely on ScanaStudio software (runs Windows, Mac and Linux) to capture, display, analyze and decode signals. 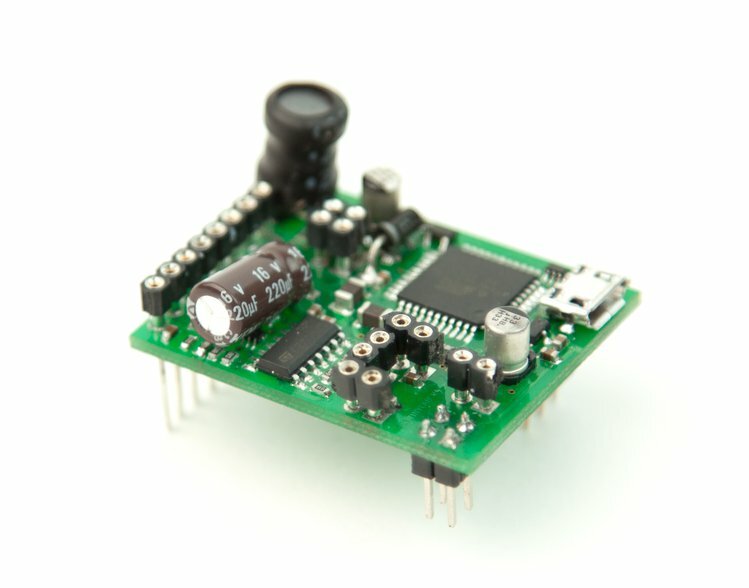 Most industry standard protocols can be interpreted, among which: SPI, I2C, USART, 1-Wire, CAN, LIN, I2C, RS232, RS485, TWI and much more (click for full list of supported protocol decoders). Samples compression and streaming via USB. 2Gb DDR-3 memory kicks-in when USB isn’t fast enough. Guaranteed performances on all hosts. The standard edition costs 299€ with a -50€ discount on pre-orders.